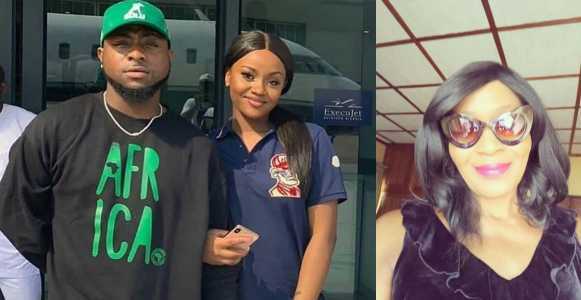 The ongoing war between former governor’s daughter, Kemi Omololu-Olunloyo and DMW Boss, Davido may not be ending anytime soon. Kemi Olunloyo, who is popularly known for her controversial statements, has claimed that Davido is a member of a fraternal organization, “Freemason”. She also warned his alleged estranged girlfriend, Chioma not to drive the N45M Porsche, he bought for her because it has a 4 in it. “Chioma must not drive the N45M Porsche. It has a 4 in it. David is a Freemason. He may DIE!”, she wrote.